Come check out my Youtube Channel! The next video is up! 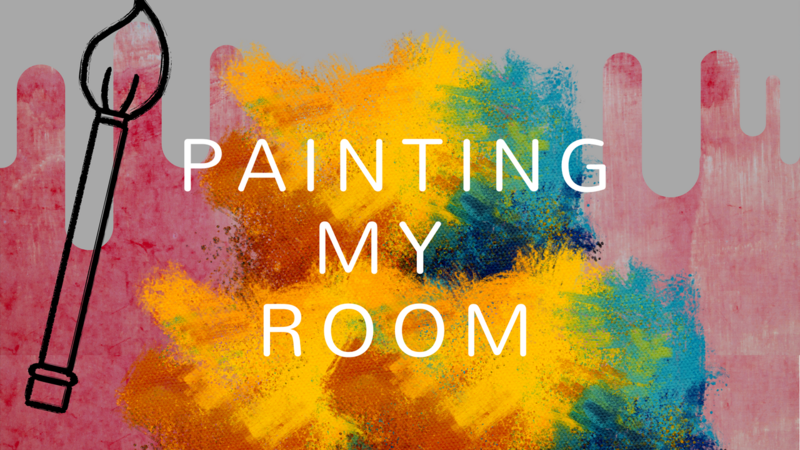 I finally finished my Room Painting video. So many complications. For example painting itself took a month because of my summer classes, timing in the day, and my job. Then editing the video took another month because my computer was having trouble. This video took around 9 hours in total to do when it shouldn’t have. I am just soooo glad I finished it and it is up. My next video will be my next TRY-DIY video! I will try to complete it and have it uploaded on Friday…. I will try! PROMISE!